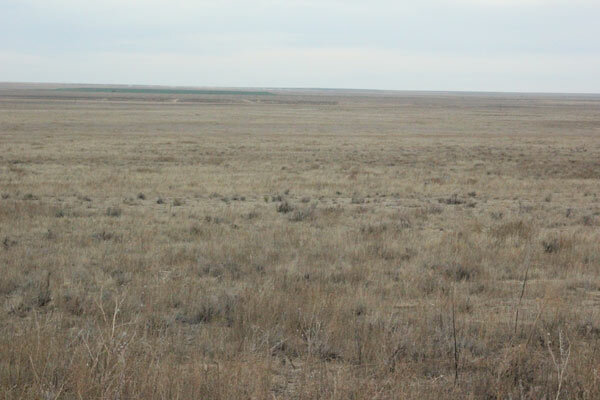 The Sand Creek Massacre Site (boundary increase) formally recognizes an additional 640-acre section contiguous to land managed as the Sand Creek Massacre National Historic Site acquired by the National Park Service with the assistance of the State Historical Fund and Civil War Trust. The section is included in the authorized boundary as defined by Congress in 2000. The parcel contributes integrally to the national significance of the Sand Creek Massacre Site in the areas of Military and Ethnic Heritage: Native American. The boundary increase was processed in consultation and with the support of our Tribal partners. The site is nationally significant for its association with the November 29, 1864, Sand Creek Massacre. This event represents a major turning point in American Indian-white relations on the western frontier during the last half of the nineteenth century. It had devastating effects upon Cheyenne and Arapaho familial and social structures and was a catalyst for years of ensuing U.S. Army-American Indian warfare throughout the central plains. The site has yielded important information supporting, in broad terms, oral tradition and historical documentation, and it is likely to yield new information regarding U.S. military and American Indian conflicts. The Sand Creek Massacre National Historic Site officially opened to the public on June 1, 2007. To visit the site and learn more visit the National Park service web site. This site is listed in This Year in Grants.